Fill champagne flute with Domaine Ste. Michelle Brut Sparkling Wine. 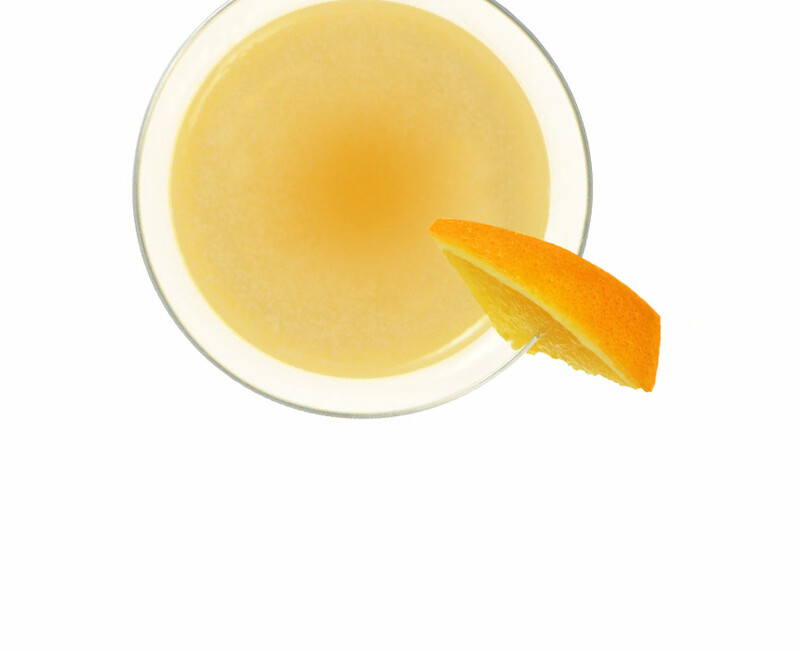 Add a splash of your favorite orange liqueur. Drop in an orange slice. Festive, beautiful, and simple.